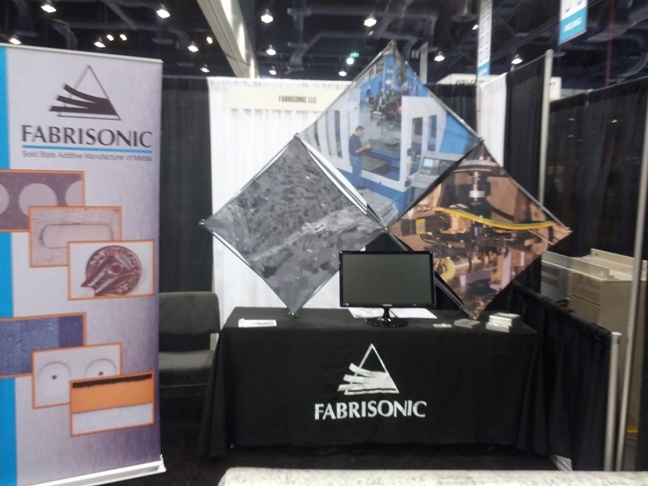 Fabrisonic is at FabTech this week. Come visit us at booth 6218. We will be highlighting our new line of SonicLayer Ultrasonic Additive Manufacturing equipment. Mention this blog and we will give you an exciting sample part to take home to show your friends and colleagues.